The website of the French satirical weekly that was firebombed after publishing images of the Prophet Mohammed was offline Thursday because of death threats against the Belgian company hosting it. 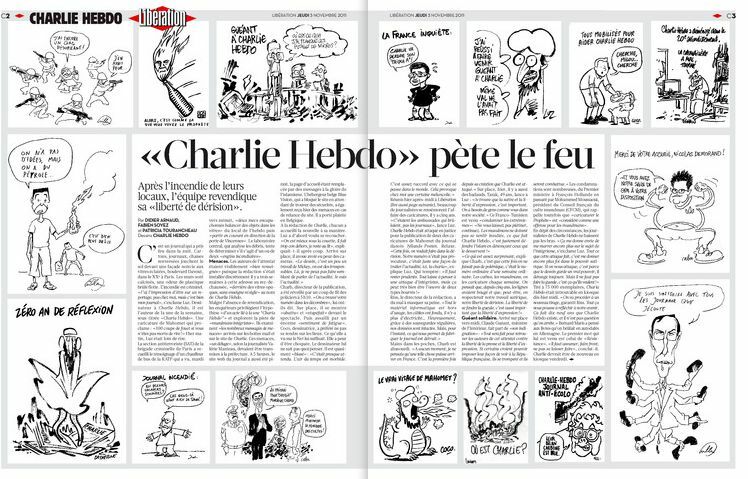 Host Bluevision took Charlie Hebdo's site offline after it was the victim of a cyberattack following Wednesday's issue featuring Mohammed as "guest editor" and has remained offline after the company received death threats. 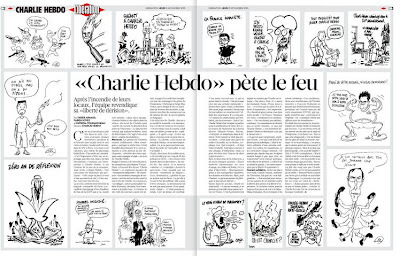 Bluevision "doesn't want to put it back online (because) they received death threats," charliehebdo.fr's editor Valerie Manteau told AFP.